Many extractions can be performed in our Berkeley office; however, more complicated procedures may be referred to one of our trusted oral surgeons. 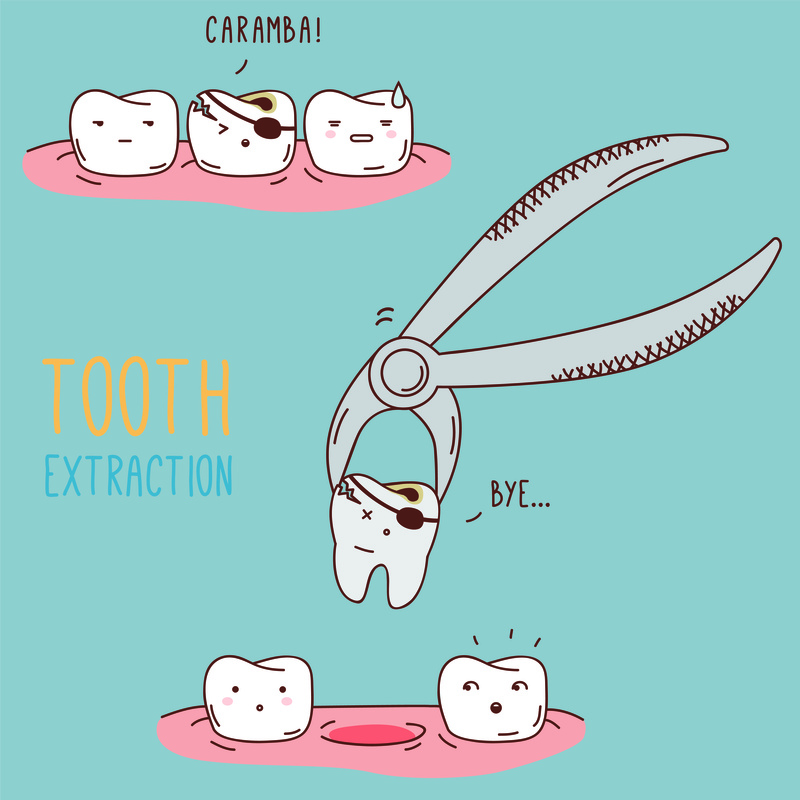 Extractions are generally classified as either non-surgical (also known as “simple”) or surgical (involving cutting through the gums and tooth). A simple procedure can quickly become a surgical procedure if the tooth fractures or refuses to loosen under pressure. We perform these procedures only after making the extraction site(s) profoundly numb. Wisdom teeth typically come in between the ages of 17–21. Since these are the last of the adult teeth that you will form, it is common for your mouth to be too crowded or for the wisdom teeth themselves to be in an odd position that makes it difficult for them to erupt. In these cases, it might be necessary to have your wisdom teeth extracted. Other situations that require extraction include any type of disease or infection, pain, disease in the gums and chronic pain. It is important to talk to today about your wisdom teeth and whether they need extraction. Do you have questions about tooth extractions? Are you ready to schedule your appointment at our Berkeley CA dental office? Give us a call at (510) 883-3454 today!